Gone are the study halls held in the cafeteria with eighty some students monitored by a teacher. Instead, among the many changes this school year, high school students now have open MODS. Open mods are a personal learning time that upperclassmen have during their day. 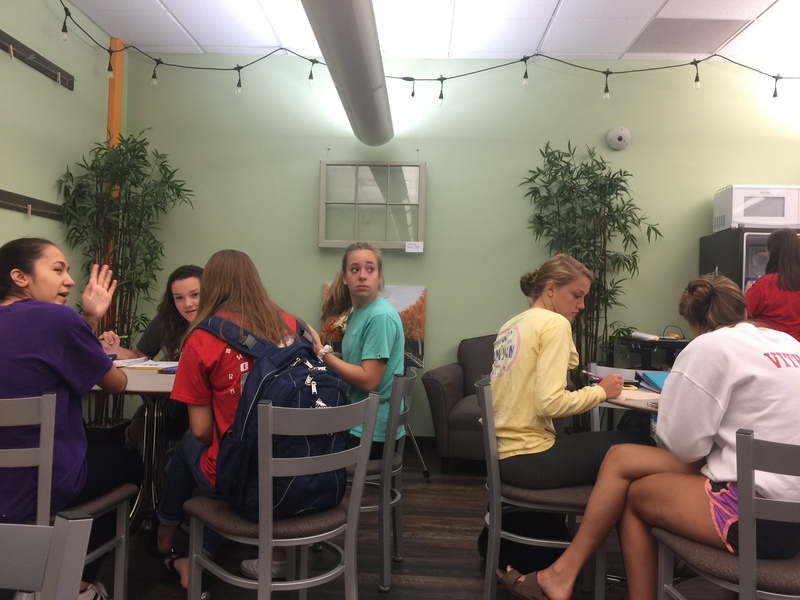 During an open mod, students are free to go to any common area in the building. This includes the library, high school lobby, courtyard, and cafeteria. Students are no longer assigned to a specific room and do not have to check in with a teacher. With this freedom, students are expected to be responsible with their time and to work productively on their various assignments. Students are free to spend their open MOD time in the Lopes Lounge. Students are finding a mix of benefits and challenges with this new system. 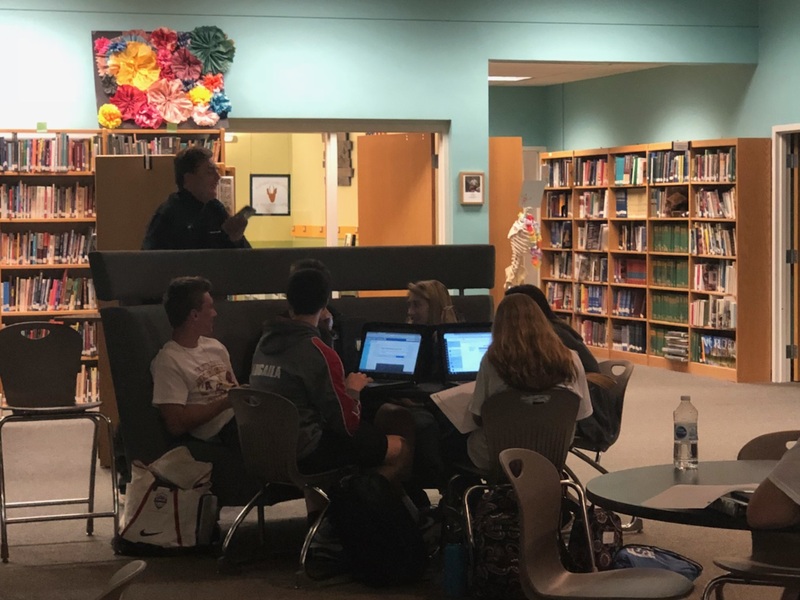 Senior Jake Sommers said “The open mod is more useful than last year but it is too long.” Sommers has one open mod during C/D, from 9:31 to 10:54, on Day 2 and believes that they are far better than the traditional study halls in the past. However, the eighty minute length is too long. Jake said this time gives more time to slack off and procrastinate. This seemed to be a common opinion held by the students we interviewed. During an open mod, MOD H, students are studying and socializing. The new open MODS give upperclassmen the time they need in order to complete their work. 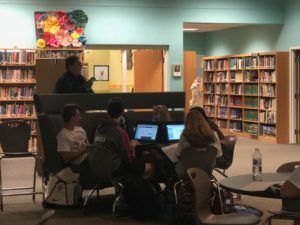 However, with the double MOD system, a drawback many students are struggling through is too much free time given to students throughout the school day. Sophmore Miracle Bynum has an open mod during F/G on Day 1. Miracle said that she typically uses the time to do her homework. Since she is on a competetive dance team and participates in the marching band, she appreciates having the time to get her work done, but usually finds that she has too much free time and ends up talking to friends.